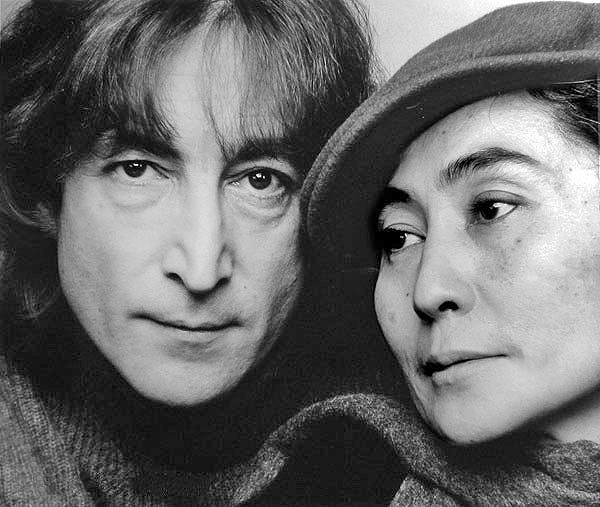 Lennon and wife, Yoko Ono, were both outspoken on issues facing their generation in the 1960s and 1970s. During this time, author Paul Ehrlich published his now discredited book “The Population Bomb” which called for population control to prevent the global crises. 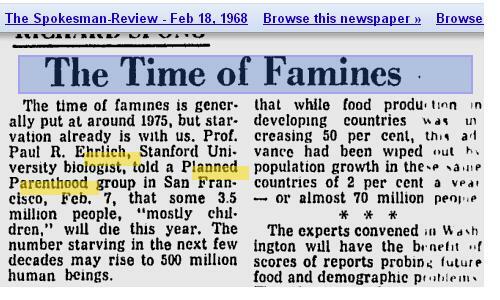 In 1968, Ehrlich told a Planned Parenthood audience that 3.5 million people, “mostly children” will die this year. “Well, I think the problem is not overpopulation as people believe to be. But its more of the balance of things,” she replied. “I think its a bit of a joke the way people have made this overpopulation thing into a kind of myth. I don’t really believe it, you know. 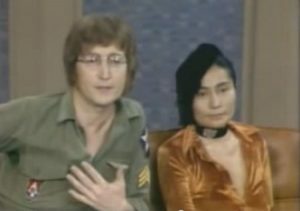 I think whatever happens will balance itself out and work itself out and work itself out.” Lennon stated. The host of the show then stated, “Oh, I think you are wrong about that,” he said.